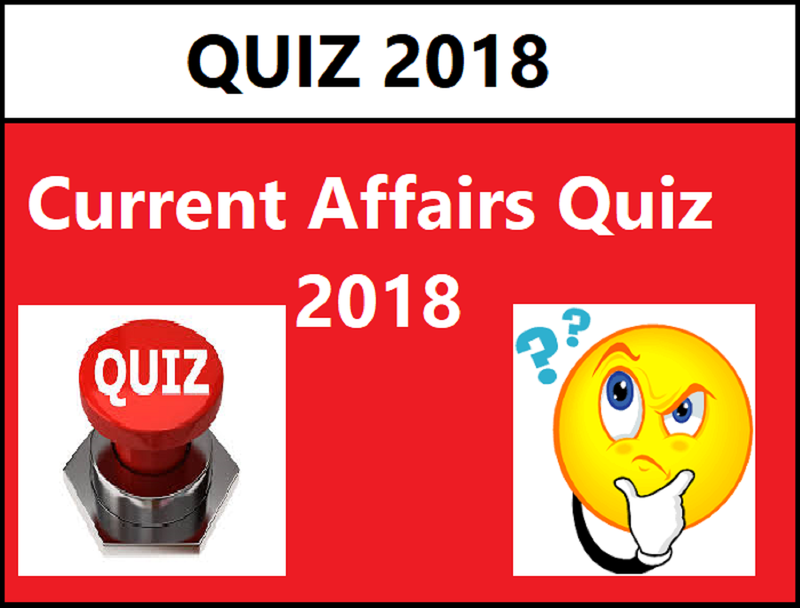 In this, we provide current affairs Quiz for the year 2018. The Quiz was Prepared from the Current Affairs on our website and other all important information from India and World. The Current Affairs Quiz will be very useful for your Competitive exams like UPSC, and all State Public Service Commission. The Quiz has Description of the question with four answer options. The options are somewhat related to the question so that candidates can get information from Option also. The description (Current Affairs) are prepared in exam point of view basis. Surely it will give full knowledge about important daily events of 2018. The Current Affairs Quiz in our website is prepared on the basis of the following Manner, which is present in all competitive exam Current Affairs Syllabus. 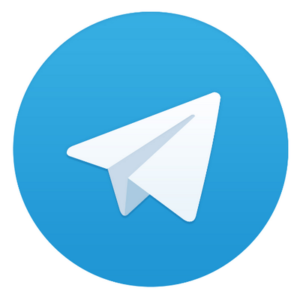 International, National, States and Cities, Economy, Geographical Events, Summits and Conference, Appointments, Awards and Honours, Sports and Games, Important Events of Day.